Ever since her emergence in 2013, singer Sefiya has an undeniable flair of becoming the next big thing amongst female singers in the Nigerian music industry. 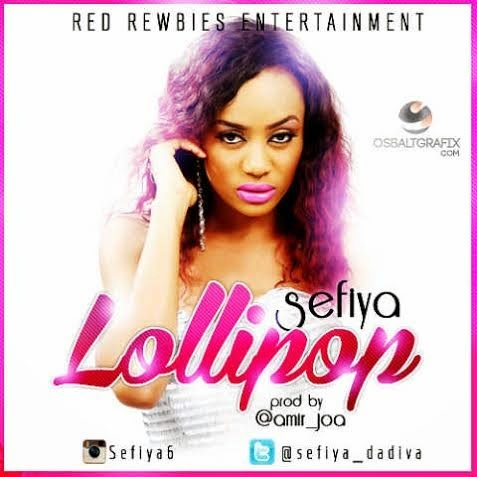 Her latest song titled LOLLIPOP is a song with a different feel of afrobeat fused with an indigenous Ibo tune produced by Henry Amir (brother to legendary Del B). Here is a cameo interpretation of the song directed by award winning Godfather productions on location in West Cape Town, South Africa.